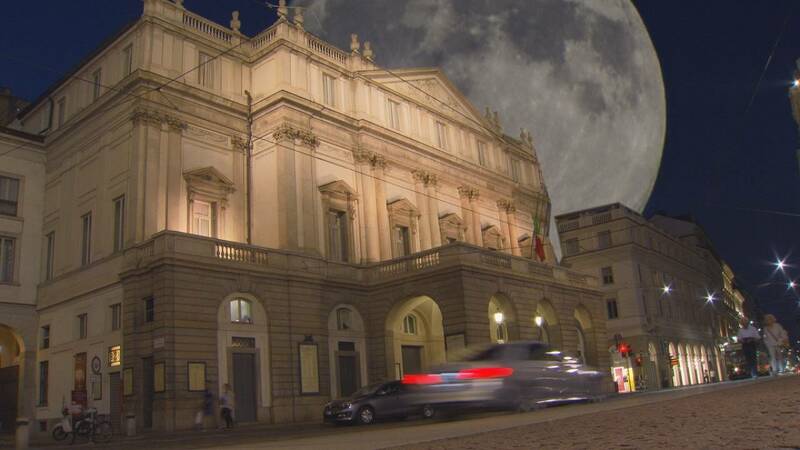 Rossini’s famous masterpiece “Othello” is returning to La Scala in Milan after 145 years. The opera, which premiered in 1816 to huge success in Naples was composed more than 70 years before Verdi’s version. Rossini’s “Othello” is only loosely based on the Shakespearean tragedy. Juan Diego Flórez, who is performing the role of Rodrigo, was quick to show his admiration for Rossini. Flórez, who is considered to be the best Rossini tenor of his generation, added that his dream would be to journey back in time and meet the Italian composer in person. Russian soprano Olga Peretyatko feels the same way about the composer, whose masterpieces make up a big part of her repertoire. A love triangle, jealousy and a difficult father-daughter relationship are at the heart of the opera that marks a milestone in the development of Rossini’s dramatic style. “Desdemona is not just a victim, added Peretyatko. “She made her choice and her choice was Othello. In the end she tells Othello: ‘My life no longer has any meaning so kill me”.